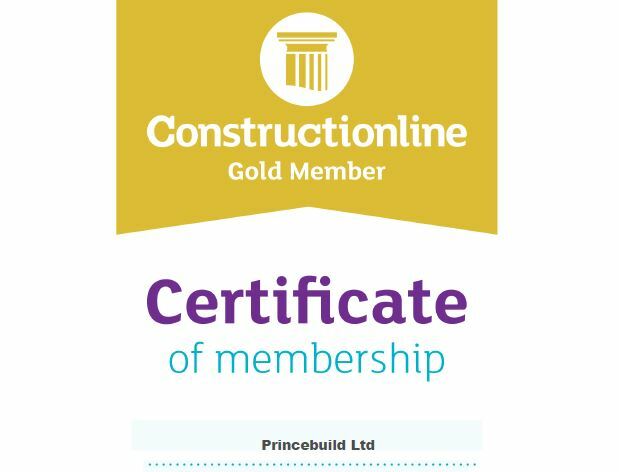 We are very pleased to announce that we are now Constructionline Gold Members! 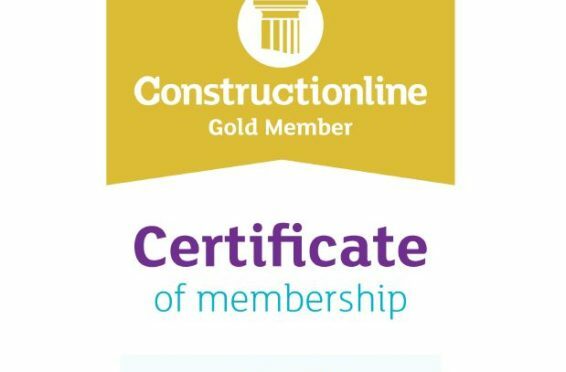 Constructionline Gold membership demonstrates to buyers that we meet set standards with regards to health & safety, environmental management, quality management, equal opportunities, modern slavery act adherence and anti-bribery and corruption policies. The Constructionline team validates all of its members, providing Buyers with a pool of high-quality Suppliers that they can confidently engage with.